yattaaaaa a new holic pic! 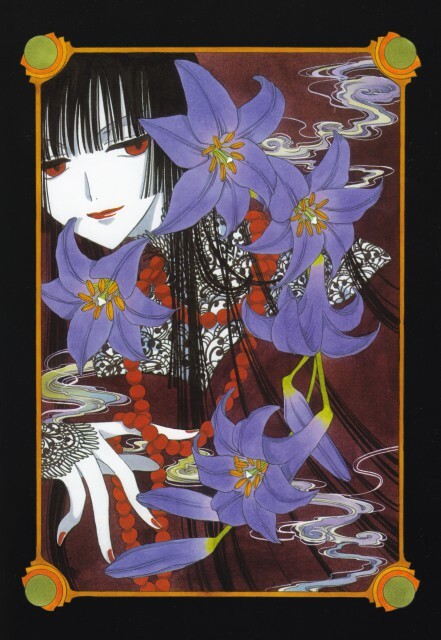 I love this scan, Yuuko-sama looks so beautiful and mysterious. Thank you for sharing. Finally a clean scan of this it looks terrific! Beautiful flowers and Yuuko looks so hot. i like this pic.. what were those flowers called again?